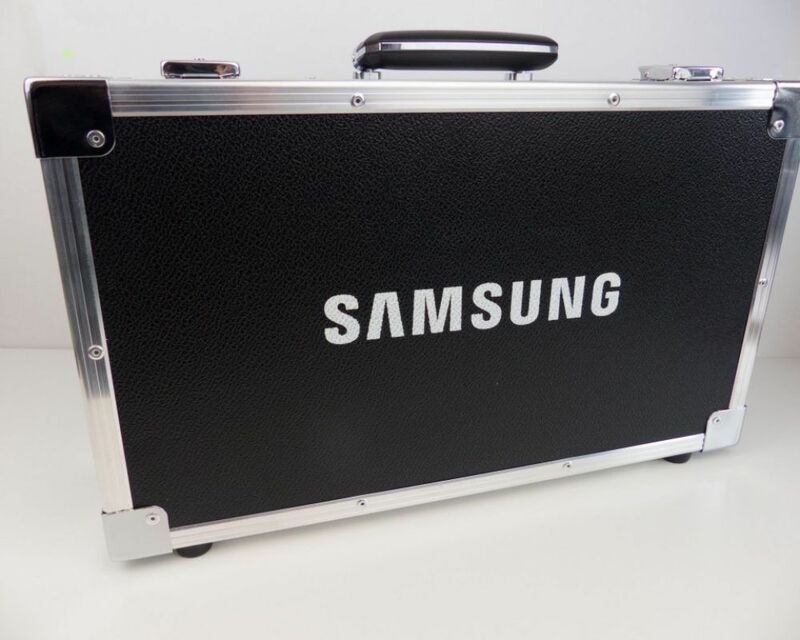 Samsung had unveiled its flagship smartphones for 2016 – the Galaxy S7 and the Galaxy S7 edge – last month. Shortly after the unveiling, the company started sending out review units to press and media around the world. 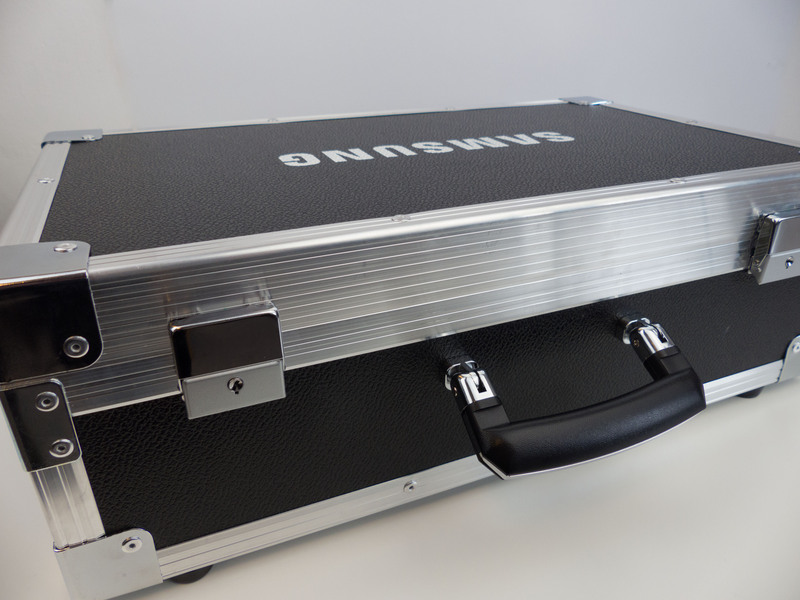 Instead of sending just the Galaxy S7, Samsung Poland sent out complete Galaxy S7 ‘test boxes’ to reviewers. 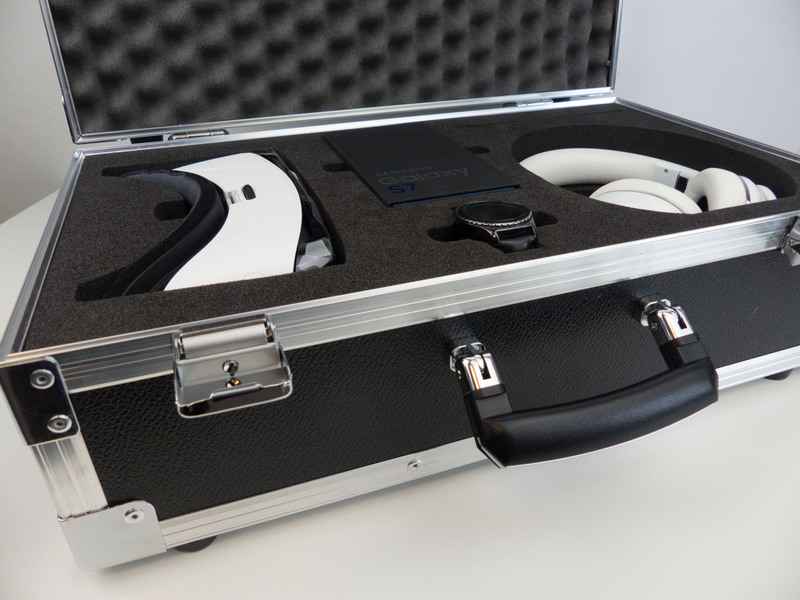 So, what do these test boxes contain? Let’s have a look! 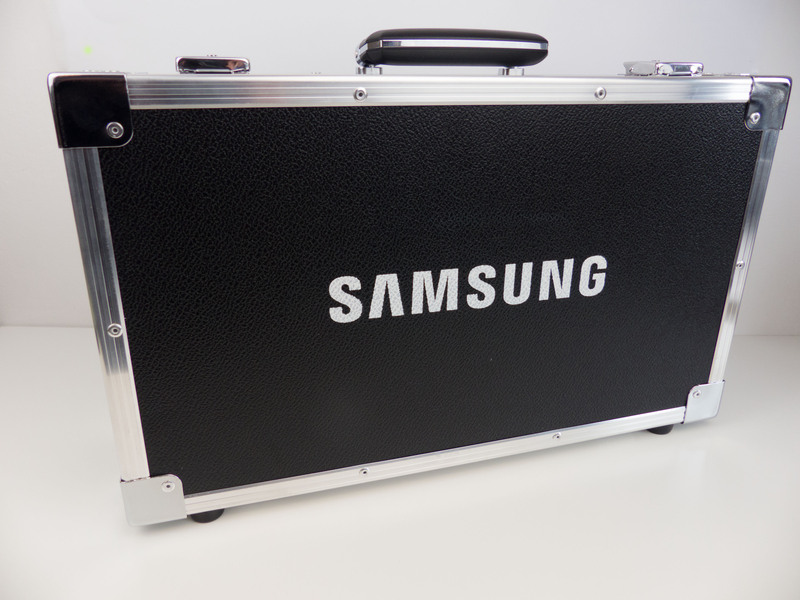 The Galaxy S7 test box is a premium leather-wrapped briefcase with a big Samsung logo. 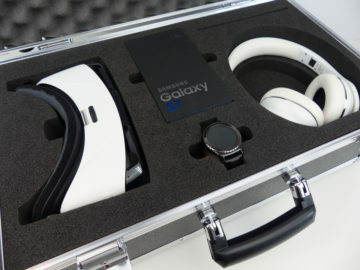 It contains four devices: a Galaxy S7, a Gear S2 classic, a Gear VR, and Level On Wireless headphones. All these devices are one of the best in their categories, and it would be a dream come true for any Samsung enthusiasts to own this test box. 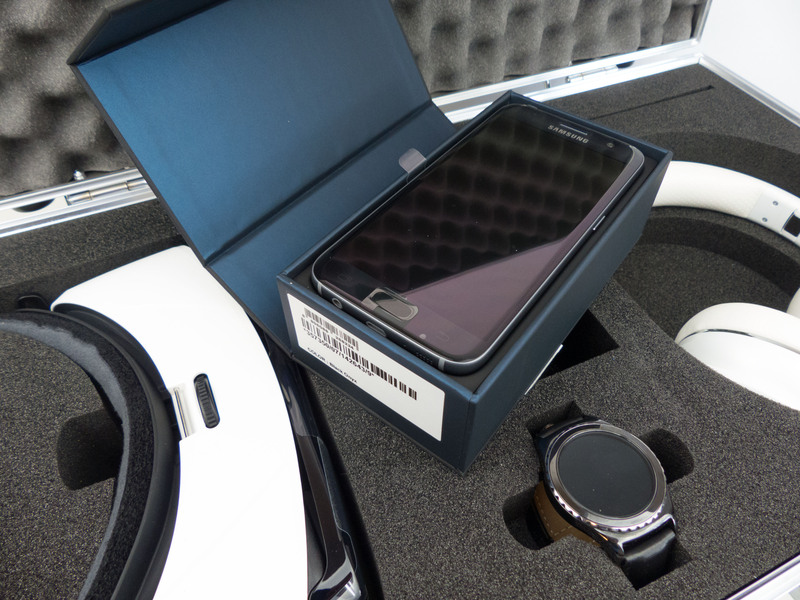 Would you be interested in buying such a premium package if Samsung decides to sell them to general consumers?